Today marks 40 years since the US-backed coup d’état in Chile, which forced socialist president Salvador Allende out of office and installed Augusto Pinochet’s brutal military dictatorship. 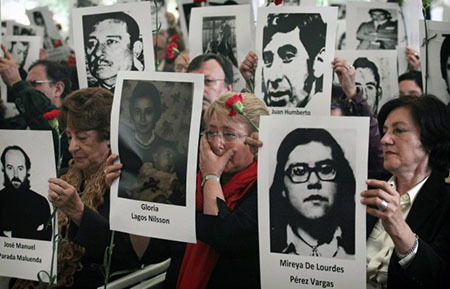 40 years later, Chileans remember the thousands who were murdered or disappeared, and continue to fight against impunity for those involved in the regime's atrocities. We commemorate this watershed historical moment and its enduring legacy by recalling the final words of Allende and musician/poet Victor Jara. 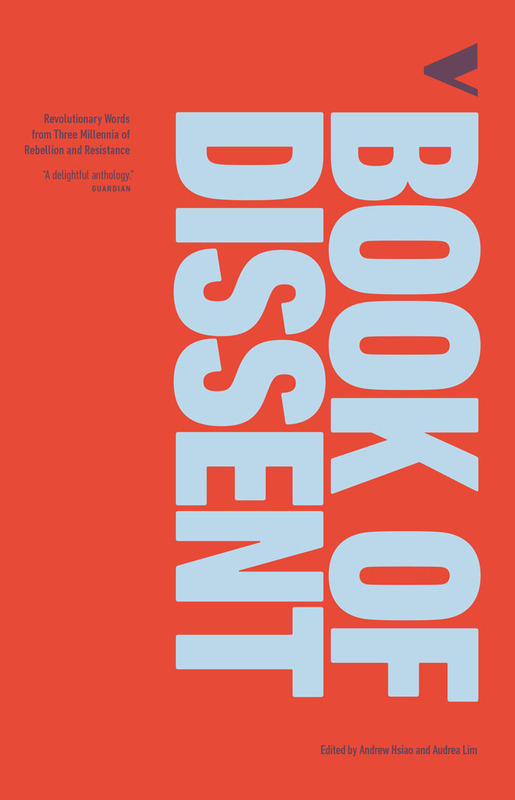 Both Allende’s official Farewell Speech and Jara’s final poem, “Estadio Chile,” can be found in The Verso Book of Dissent alongside 4000 years of texts, poems, and speeches by dissenting voices around the globe. Surely, this will be the last opportunity for me to address you. The Air Force has bombed the antennas of Radio Magallanes. My words do not have bitterness but disappointment. May they be a moral punishment for those who have betrayed their oath ... Given these facts, the only thing left for me is to say to workers: I am not going to resign! Placed in a historic transition, I will pay for loyalty to the people with my life. And I say to them that I am certain that the seeds which we have planted in the good conscience of thousands and thousands of Chileans will not be shriveled forever. They have force and will be able to dominate us, but social processes can be arrested by neither crime nor force. History is our, and people make history. The people must defend themselves, but they must not sacrifice themselves. The people must not let themselves be destroyed or riddled with bullets, but they cannot be humiliated either. Workers of my country, I have faith in Chile and its destiny. Other men will overcome this dark and bitter moment when treason seeks to prevail. Keep in mind that, much sooner than later, great avenues will again be opened, through which will pass the free man, to construct a better society. moral pressure, terror, and insanity? They carry out their plans with knifelike precision. So will our first strike again! 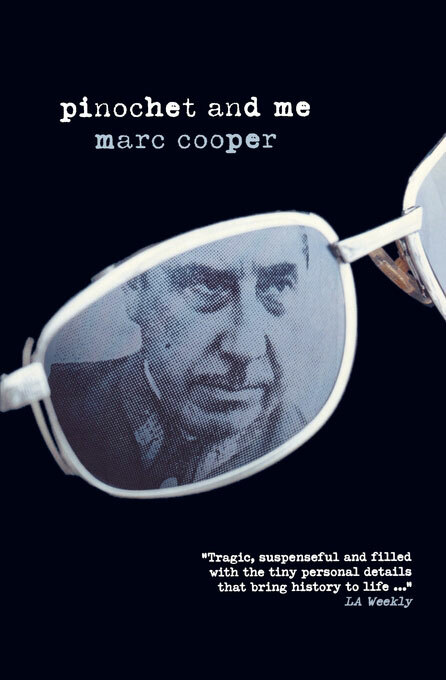 Award-winning journalist Marc Cooper was a translator to President Allende until the coup of 1973. 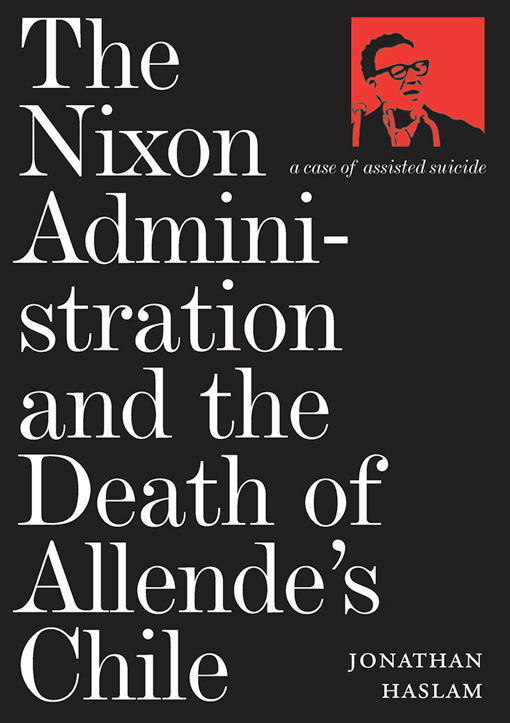 In this reflection on Chile and the role it has played in his life, he reconstructs the tense atmosphere of the final days of the Allende government, including his hiding and subsequent evacuation under armed UN protection. Twenty-five years later he returns and recounts, in vivid street-level reporting, a country that is a democracy in name only and a society that has been transfigured by one of the most radical, armed capitalist revolutions of our time. 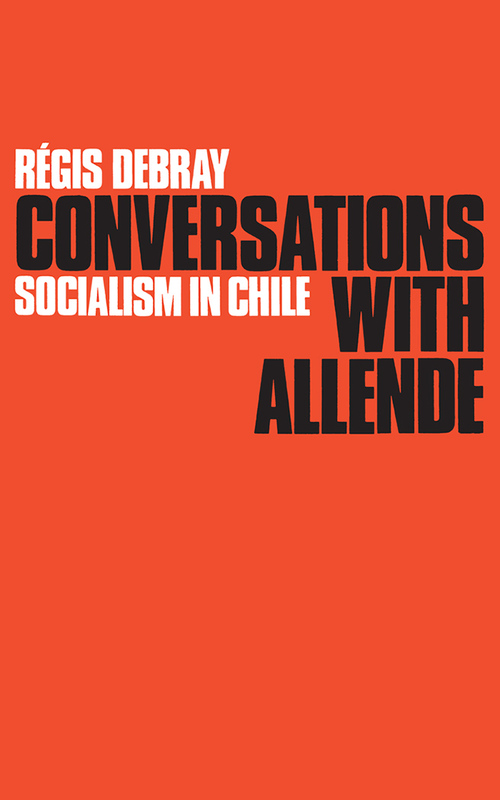 In this book Régis Debray, recently released from his Bolivian gaol, questions President Allende about his strategy for socialism. These discussions range widely over the history of the workers’ movement in Chile, the strength of imperialism in Latin America, the experience of the first months of the Allende government, the role of the Chilean armed forces, Allende’s personal background and friendship with Che Guevara, the seizure of land by peasants since the Popular Unity victory, and the international outlook of the new Chile. In this revealing history of Allende's Chile, Jonathan Haslam uncovers the actual involvement of Cuba, the Soviet Union, and the CIA in that country's struggle for political and economic stability. It highlights the personal profile of Allende and his close ties to Cuba, and shows Soviet indifference to the fate of the regime during a period of emerging detente with the United States, which meant enduring isolation for this precarious socialist experiment. Verso's catalogue includes an extensive list of titles focusing on Latin American politics, history, and socio-economics. For more click here.